I have moved! this is my new site. 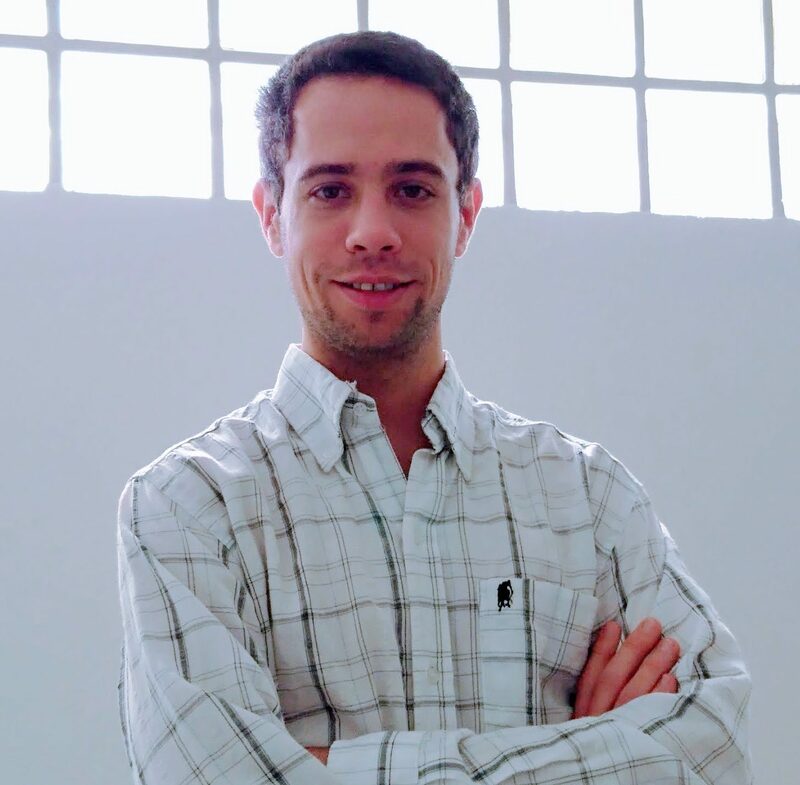 I received my Bioengineering degree from the Universidad Nacional de Entre Rios (Argentina), and recently my PhD in Computer Science from the Technion – Israel Institute of Technology, under the supervision of Prof. Michael Elad, where I am currently a Postdoctoral fellow. 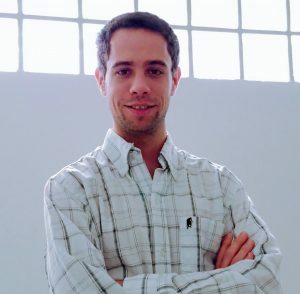 My research interests are focused on general signal and image processing, sparsity-inspired modeling, machine learning and their application to biomedical sciences. How can we extend current local priors to treat real, global problems? How can we train such global priors from a vast collection of data and deploy these models effectively? How can these models help us understand and learn from real data? These, and many more, are questions of my ongoing work. Soon to join the Biomedical Engineering department at Johns Hopkins University as an Assistant Professor in Data Intensive Biomedical Science! June 2018 – Our paper on Multi-Layer Sparse Modelling just accepted to IEEE-TSP! April 2018 – Travelling to ICASSP to present our work Projecting onto the Multi-Layer Convolutional Sparse Coding Model at the Special Session on Learning Signal Representation using Deep Learning! November 2017 – Thanks to Gitta Kutyniok and all the organizers for the invitation to present our work at the CoSIP Intense Course on Deep Learning!. Here at the slides of my talk.